The newest movie from LAIKA, the stop-motion animation studio that has produced Coraline, Boxtrolls and ParaNorman, will be arriving soon with the upcoming theatrical release of Kubo and the Two Strings. 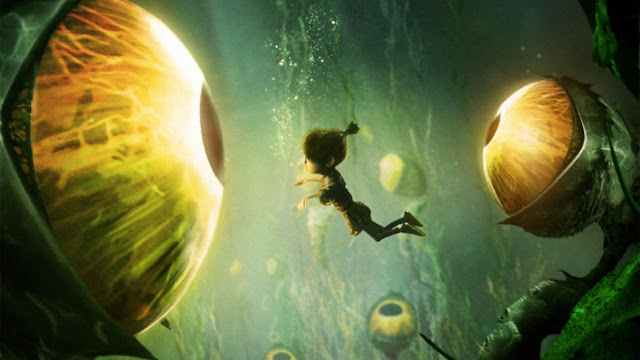 The artistic elements and creativity of LAIKA's previous films has been amazing as they have fused state-of-the-art technology with traditional handmade animation. Kubo and the Two Strings promises to continue this excellence and A Geek Daddy is sharing our excitement about this new film by giving away a four pack of tickets to see the movie in 3D at its Metro Detroit advance screening taking place on August 15, 2016 at the AMC Forum 30 in Sterling Heights, Michigan (7:00pm). 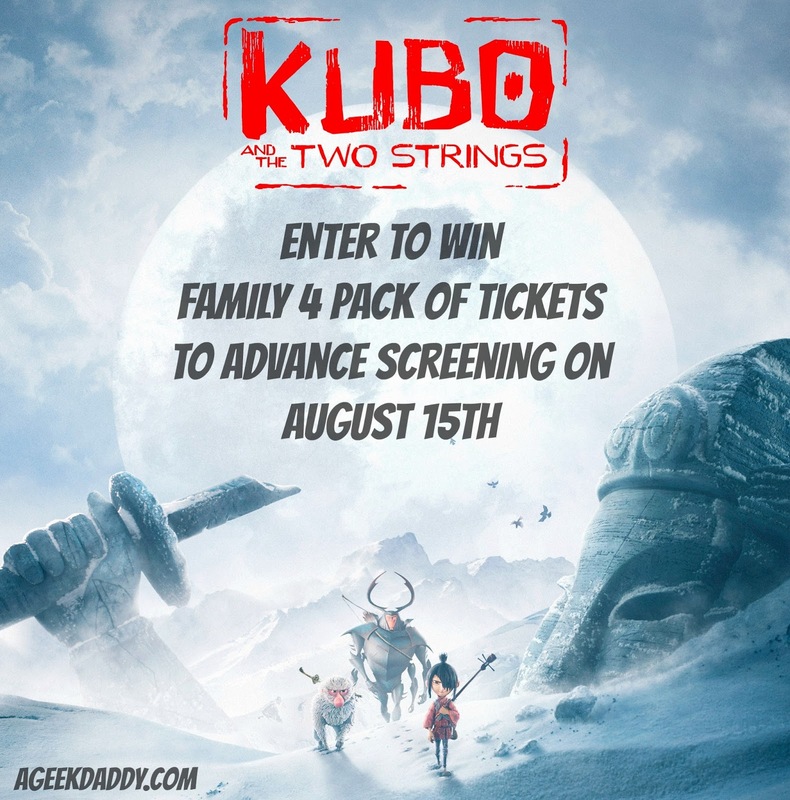 Who wants to go see Kubo and the Two Strings for free?! For a chance to win the family four pack ticket giveaway read A Geek Daddy's post about the limited edition Kubo Air Jordan sneakers created by NIKE to help LAIKA promote the movie and email thegeekdaddy [at] yahoo [dot] com with the subject line KUBO GIVEAWAY telling us which shoes you like best (Coraline, BoxTrolls, ParaNorman, or Kubo) before Saturday, August 13, 2016 at Noon. Please also include your name and the city where you live within your email. For a bonus entry leave a comment on our Facebook page post for this giveaway about why you want to go see the movie. Please let us know in your email entry if you posted on Facebook and if you used an account with a name that may not otherwise be identifiable to you to get credit for your bonus chance. Emails will only be used to contact the randomly selected winner and deleted at the conclusion of the promotion. Must be a Michigan resident within driving distance of the movie theater to be eligible to win -- please don't enter if you can't make the screening so that someone who legitimately wants to go has the opportunity to attend. 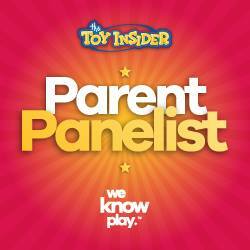 A Geek Daddy will email the winner the passes on Sunday, August 14. Winner should arrive prior to 6:45pm and check-in to guarantee seating availability. 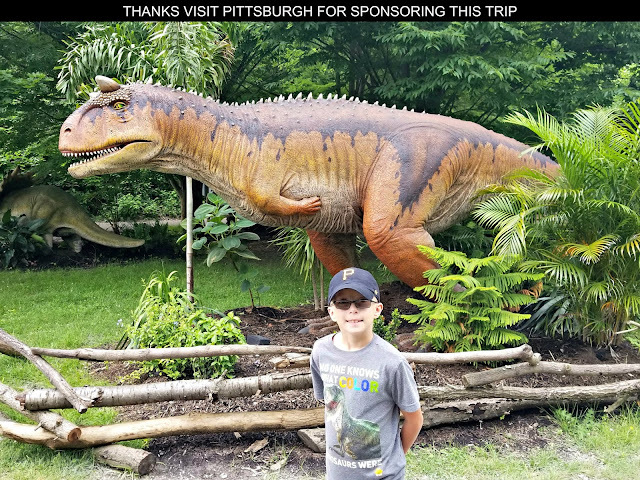 It is recommended to select seats prior to visiting the concession stand as while admission is invite only the allocation of seat locations is first come, first serve. UPDATE: Congrats to Chris S. from Saline MI on winning the family four pack of tickets. By participating in this promotion you waive any liability of any kind against the publisher of this blog. A Geek Daddy is providing this giveaway contest as a benefit to our readers and social media followers and has not been financially compensated for this promotion. 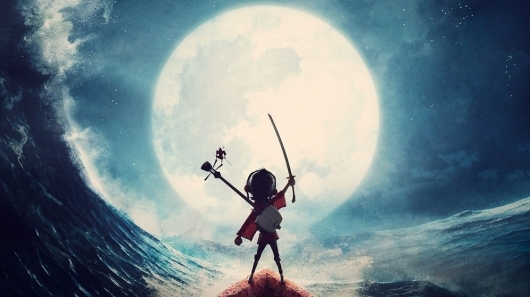 Kubo and the Two Strings is rated PG and features the voices of Charlize Theron, Art Parkinson, Ralph Fiennes, George Takei, Cary-Hiroyuki Tagawa, Brenda Vaccaro, Rooney Mara, and Matthew McConaughey and is directed by Travis Knight, son of NIKE co-founder Phil Knight. The plot of the movie revolves around a young boy named Kubo whose peaceful existence comes crashing down when he accidentally summons a vengeful spirit from the past. Armed with a magical instrument, Kubo must battle the Moon King to save his family and solve the mystery of his fallen father, the greatest samurai warrior the world has ever known. The film opens at theaters across the United States on Friday, August 19, 2016. For more information about Kubo and the Two Strings, please visit kubothemovie.com or check out the film's Twitter account @KuboTheMovie.